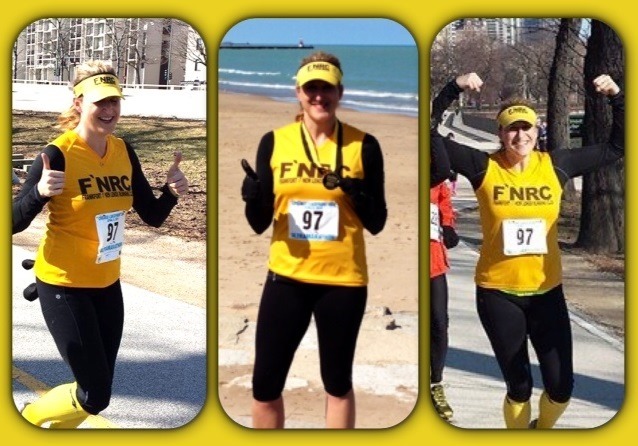 This entry was posted in Race Reviews, Running and tagged F'N Runners, F'N Running Club, FNRC, Frankfort New Lenox Running Club, Lakefront 50K, Lakefront Path, Lakefront Trail, low key ultra event, run chicago, Ultra Running, well ran ultra in Chicago by tootallfritz. Bookmark the permalink. Congrats Amanda! 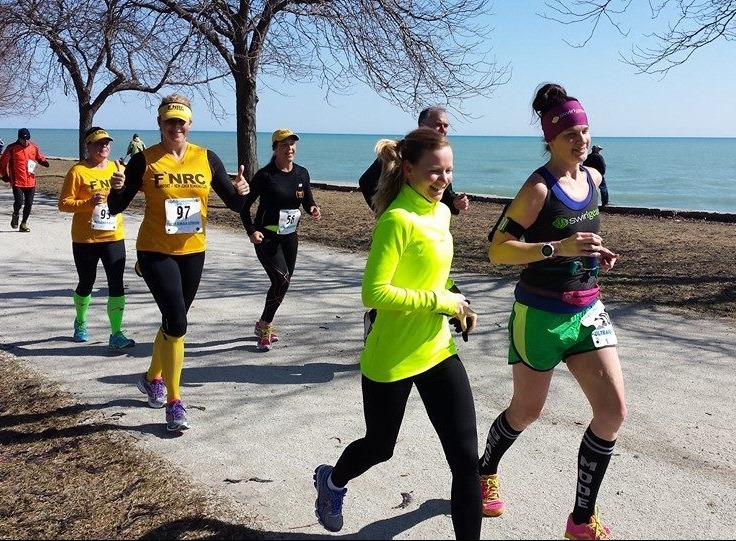 I have done this race in the spring (last year) and the fall one.. i agree that sharing the lakepath has pros and cons (and why do so many bikers have such chips on their shoulder) and loved your assessment of Super Simple. Super organized. YAY!!! Congratulations, Amanda! Great description of the course and all the pros and cons (love the one about how it’s both good and bad to pass by your car multiple times =D ). 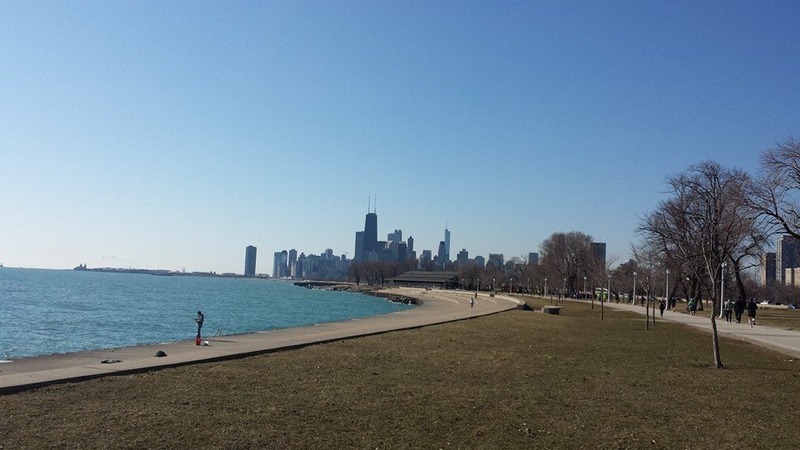 The lakefront path is indeed fabulous but I’ve had many would-be collisions with overzealous bikers, strollers, walkers, and everything else during races – especially around North Avenue Beach. But what a gorgeous day to be running! I swear, the bikers are always pissed about something, what’s another race, lol. Congrats Amanda!!! Great seeing you multiple times throughout the race. 🙂 Ha, I cannot believe I almost had an accident with the bike rider when I was about to high five you. I am usually very careful and look both ways but I guess I was just happy to see you. I know, I about got mowed down by one too. It was my fault, I crossed over too fast at the very first aid station. I tried to be better after that but they were pretty grumpy with us. LOL! 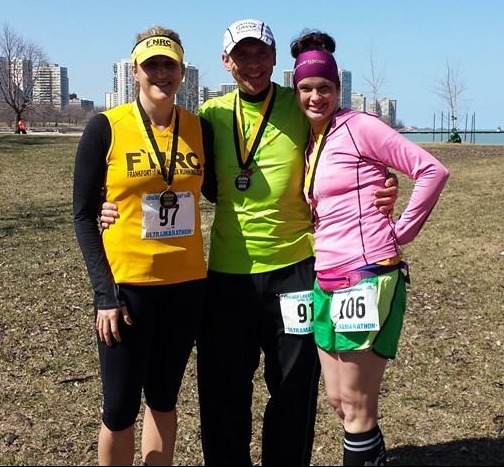 Good job TTF in running “smart” in that 50k. 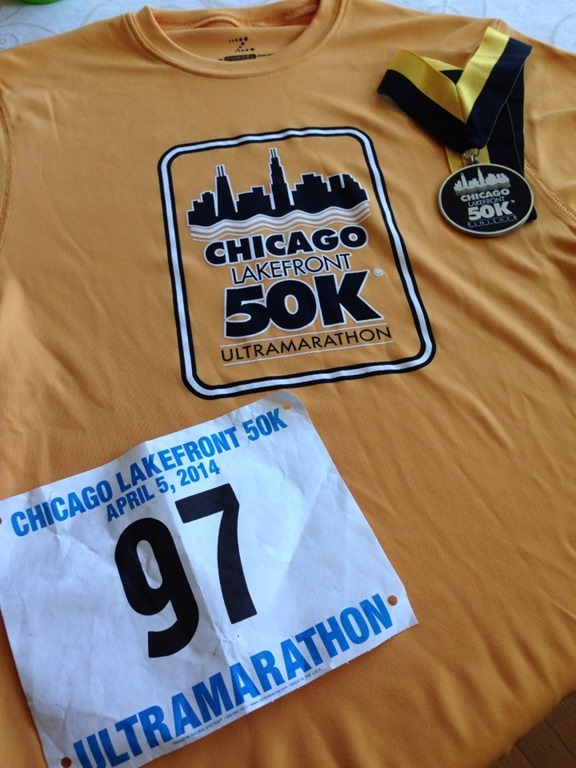 Great job all of you “ultra” runners that tackled 50k that day! I really have a LOT of issues with most bikers on the path and it never seems to matter if there is a race going on or not. Jennifer – I totally made a rookie mistake and crossed over at a bad time without doing a full 360 in view and I about got mowed down. Totally my fault but still not fun!! It is broken down really well and very manageable. You would be shocked how “possible” it really is for most everyone. 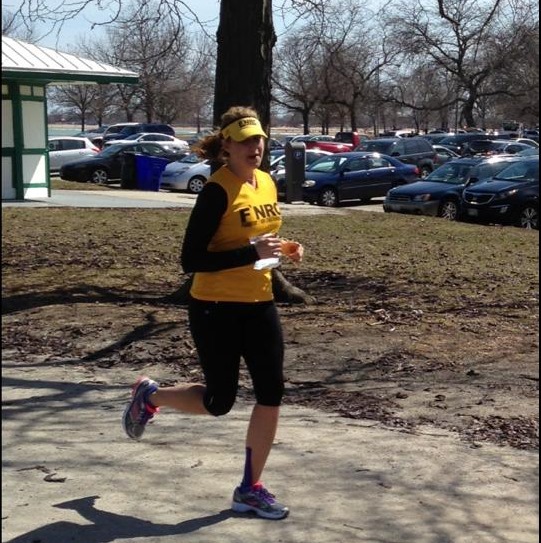 One of our ladies hadn’t ran more than 13 miles in prep. She is a veteran marathoner though so not inexperienced, just didn’t have the training cycle she expected. Plus, when we slow down, we can go much longer, so I just cruise. I’ve heard the fall event, which is on the south side of the city (with the 50m) is less chaotic. If my schedule is open, I might try that one. Great job Amanda!! Sounds like a great race. Can’t wait to run with you and Mike this weekend! Great recap babe!! You are such a strong runner and so fun! 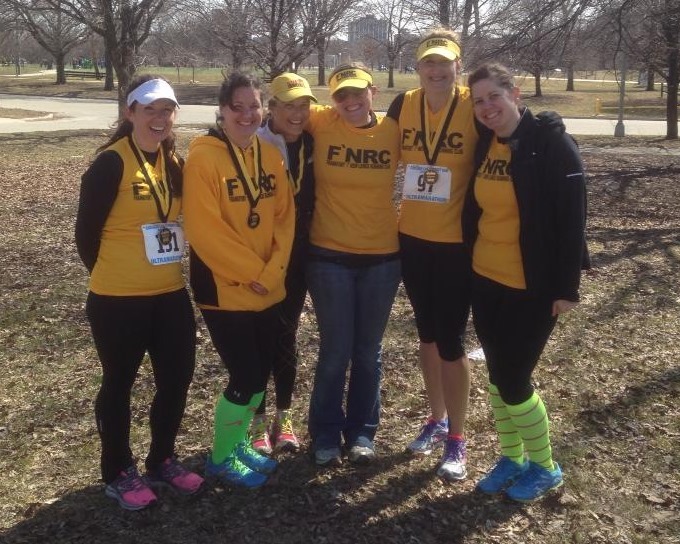 I’m glad we were able to run together for part of the race!